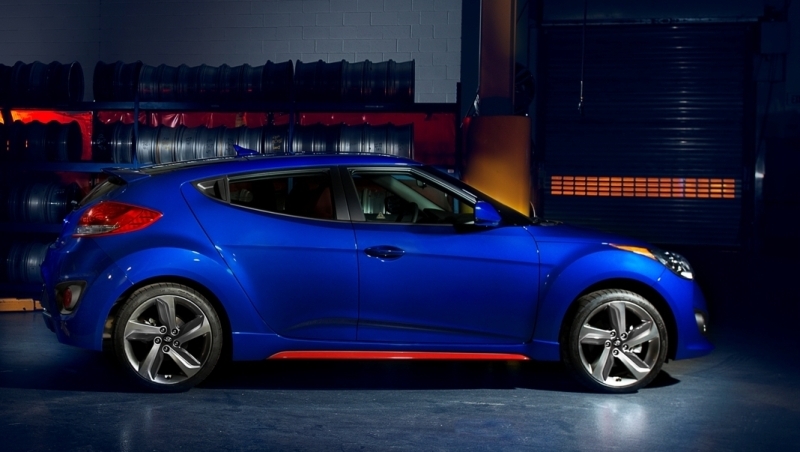 What's The Future Of Hyundai Veloster Turbo? Home > Veloster > What’s The Future Of Hyundai Veloster Turbo? What’s The Future Of Hyundai Veloster Turbo? Hyundai has a decision to make in regards their divisive Veloster 3-door coupe/hatch. The refreshed model is due later this year, but no-one is sure what will happen after that. The vehicle has done well in the mall car happy Australian market, but has failed to meet expectation in the major overseas markets of North America, South Korea, and Europe. All told, around 60,000 units were sold globally last year in just its second year of availability. Of that number, less than 3,000 were sold domestically. An executive with Hyundai has revealed that the company is in the process of deciding whether or not to continue producing the vehicle once its current lifecycle comes to an end in a couple of years. The executive, who asked to remain anonymous, told GoAuto that there has been no final decision made as of yet, claiming that it was still in the debating process. One thing that is sure to be taken into account is something that Casey Hyun, Hyundai’s creative design manager brought attention to, and that is that the Veloster has been excellent at showcasing to consumers that Hyundai is more than just a bargain brand. This is all part of Hyundai’s plan to raise consumer awareness and let the buying public know that their brand is not necessarily what you expect it to be. Hyun said that the Veloster has really helped people understand that Hyundai is not just about value and volume. It is a car that is unlike any other in the line-up, and that helps show that the Koreans are always looking to develop new cars with outside the box design elements. He feels that there are times when a vehicle transcends sales figures to become something much more important. 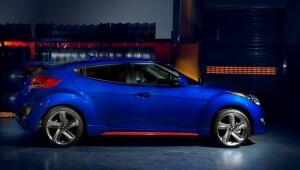 The Veloster was originally released in 2011 and is expected to receive a rather significant facelift. The general consensus is that it will get the hexagonal grille seen on the 2015 Sonata. There are expected to also be changes to the rear of the car, as well as the technology within. In 2013, the Veloster accounted for a little over 20% of the VFACTS sub-$80,000 sports car market, with close to 4,000 units sold. That put it second behind the Toyota 86 and its impressive 24.4% market share. It continues to hold second spot behind the 84 to this point in 2014.